Has this ornament been restocked? I would like to order 3 of Prosciutto’s please!!!!!!!!! 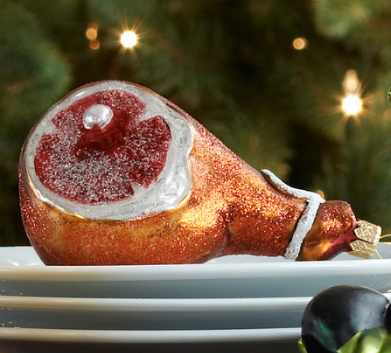 Hi Ines, doesn’t look like it, but check out the link above for their updated prosciutto ornament.